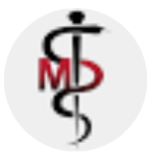 IMS is an association of doctors and other healthcare professionals, social advocates that are dedicated to utilizing the Internet to bring the very best health care to people worldwide. Internet Medical Society (IMS) is a worldwide, independent organization funded in 2005. IMS is aimed at promoting best practices in the use of internet in medical practice and medical education. We also aim to promote an exchange of information and ideas on the science and practice of medicine, both within the health professions and with responsible and informed public opinion. 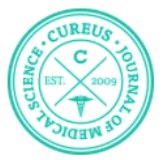 Internet Medical Society has started a channel in the very innovative medical journal Cureus.com, indexed in PubMed. Cureus has a fresh system to submit, review, publish and index scientific articles. From now on, all members of Internet Medical Society will be able to publish their articles in this journal using our channel. Start a submission in Cureus and choose the IMS Channel. The eHealth Q is our seal of quality guarantee for medical applications, wearables, websites and platforms of telemedicine. 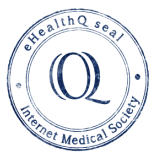 eHealthQ is a seal issued by Internet Medical Society to products and services offering quality health information. It demonstrates the intent of a medical product (application, wearable, website or telemedicine platform) to deliver transparent information. The transparency of the website will improve the usefulness and objectivity of the information and the publication of correct data. 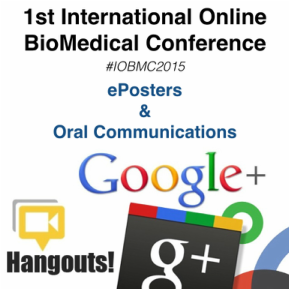 We have collaborated in the organization of the 1st International Online Medical Conference (#IOBMC2015), that took place on September 10-13, 2015. The IOMC was one of the most innovative series of conferences which has been increasingly welcomed by medical & healthcare experts, researchers, professionals, students, and professors from around the world. You can present your ePosters and Oral Communications. All ePosters are displayed in our channel in Cureus. Presenters can also publish the full length article in International Archives of Medicine.